Everyone at Nu-Heat is today celebrating winning a prestigious national customer service award at the UK Customer Satisfaction Awards. 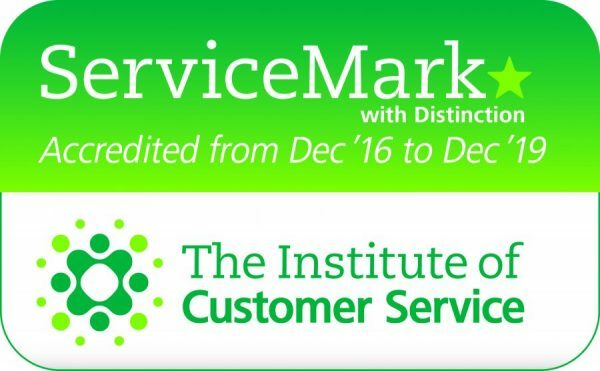 Nu-Heat beat stiff competition from international companies and big brands including Marks and Spencer and Primark, to win the Institute of Customer Service (ICS) national Customer Feedback Strategy Award at an awards ceremony in London last night. The UK Customer Satisfaction Awards recognise organisations that deliver exceptional customer service and put the customer firmly at the heart of their business. In awarding Nu-Heat winner of the Customer Feedback Strategy category, judges praised the company’s commitment to customer service, true focus on customer satisfaction, and new processes that make it easier for customers to provide feedback, and ensure that concerns are addressed and outstanding service celebrated. 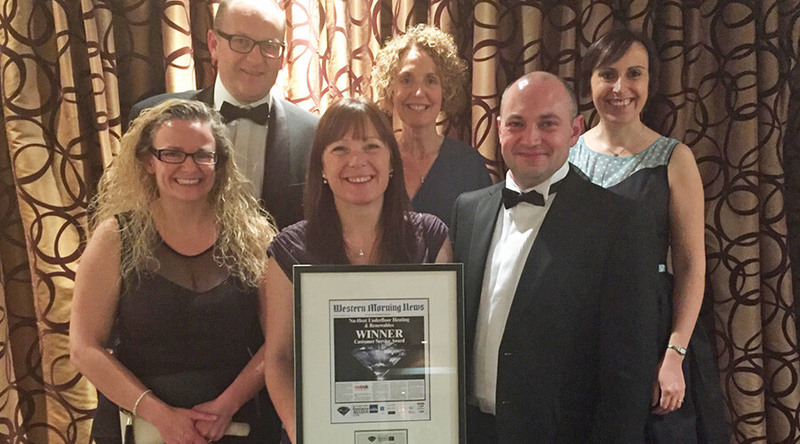 “Everyone at Nu-Heat Underfloor Heating & Renewables is delighted to have won the national ICS Customer Feedback Strategy Award, and we are honoured and humbled to be counted among the UK’s highest achieving businesses. The award is a recognition of our commitment to delivering excellent customer service, and our efforts to continue to raise standards even higher. “We believe that choosing and installing the right heating system should be simple, efficient, and stress free, and we do everything possible to give our customers confidence, comfort and peace of mind. To be selected as winner over strong entries from global companies and big household names is a reflection of the hard work and dedication of everyone in the business to putting our customers first. “I would like to congratulate our people on this fantastic achievement and also say a huge thank you to our customers for providing the feedback that helps us to continue to improve as a business, as well as reward individuals delivering excellent service. 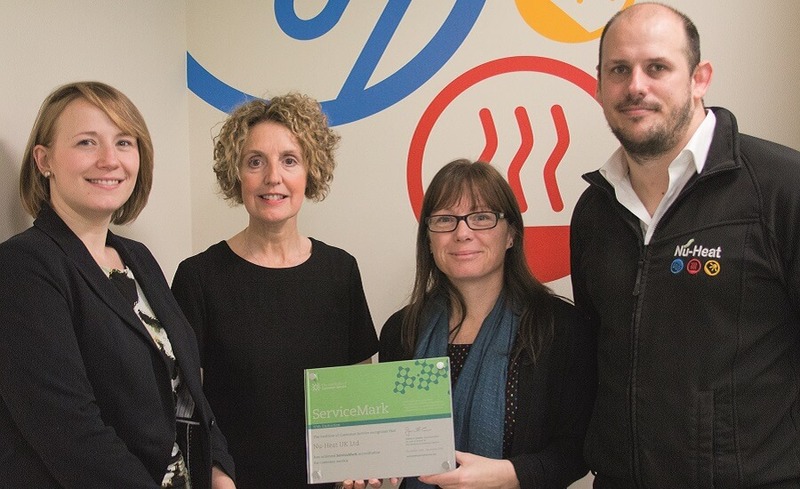 The ICS Customer Strategy Feedback Award is Nu-Heat’s third customer service accolade in as many years, following on from a regional customer service award in 2016, and becoming the only heating company to be awarded an ICS ServiceMark with Distinction in 2017. We would like to take this opportunity to thank everyone who has shared their feedback about our products and services. Nu-Heat prides itself on delivering consistently excellent customer service, and we record all feedback to help us continue to improve. A national company with its roots firmly in the South West, Nu-Heat is proud to be sponsoring the Sustainable Tourism category at next week’s South West Tourism Excellence Awards 2016-17. 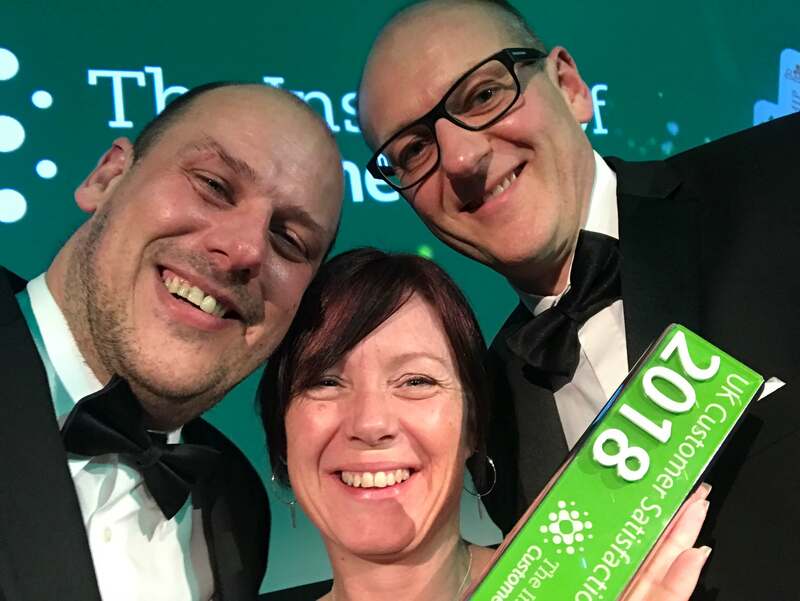 The award recognises tourism businesses with a proven commitment to sustainable best practice – an ethos which echoes our own desire to continually improve heating efficiency through innovative design and bespoke underfloor heating (UFH) and renewables solutions. Our tailor-made UFH systems keep more than 60,000 UK homes, properties and businesses warm and comfortable. A number of these projects provide luxurious and sustainable holiday accommodation for visitors to the South West. View our case studies for UFH and renewables inspiration for your own dream property. All of the local tourism businesses shortlisted for the Sustainable Tourism Award have found innovative ways to become more and more sustainable. We are delighted to support the South West Tourism Excellence Awards 2016-17, and look forward to congratulating all of the finalists at the awards celebration in Bristol on 2nd February.